Jock Lindsey’s Hangar Bar in Disney Springs is always cooking up something unique. Remember when they celebrated the movie Ant Man and the Wasp with that giant Hamburger? Well, now it is creative cocktails that are on the menu. Jock Lindsey’s mixologists have come up with some (not-so) spooky cocktails for us to enjoy until early-November! Join us, fellow members of the Society of Explorers and Adventurers, for a First Look at Jock Lindsey’s Hangar Bar! 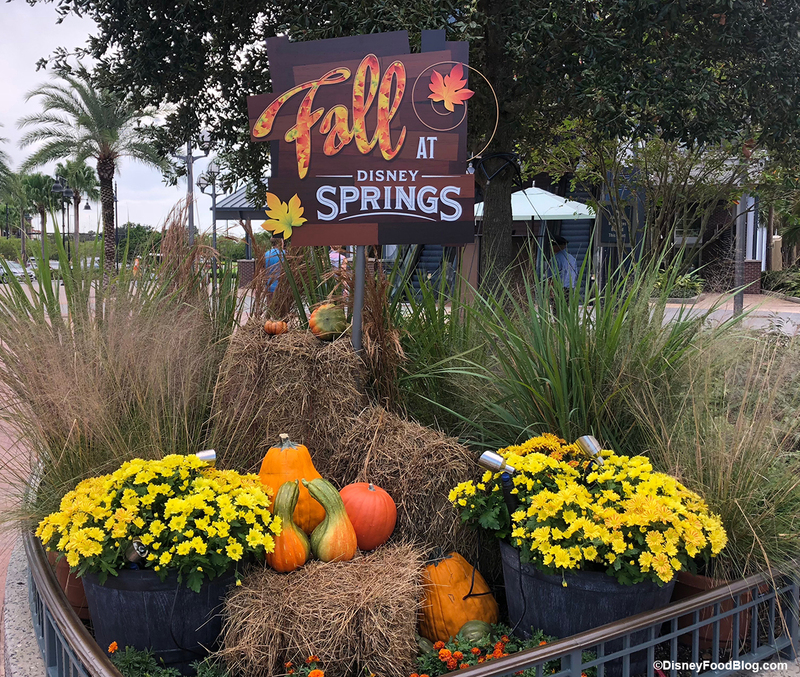 We’ll be back on Monday with a FULL REVIEW! 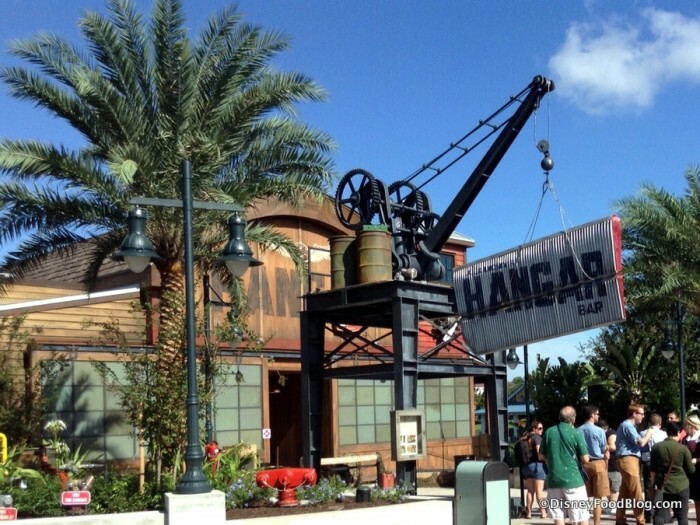 You see, as the story goes, Jock Lindsey — a frequently trusted pilot for Indiana Jones — discovered this waterfront property in 1938 as he flew with Indiana over Florida on the hunt for the Fountain of Youth. He returned to the area in the 1940s to make his home, setting up a small business — Jock Lindsey’s “Air Tours” — offering scenic plane tours of the state. 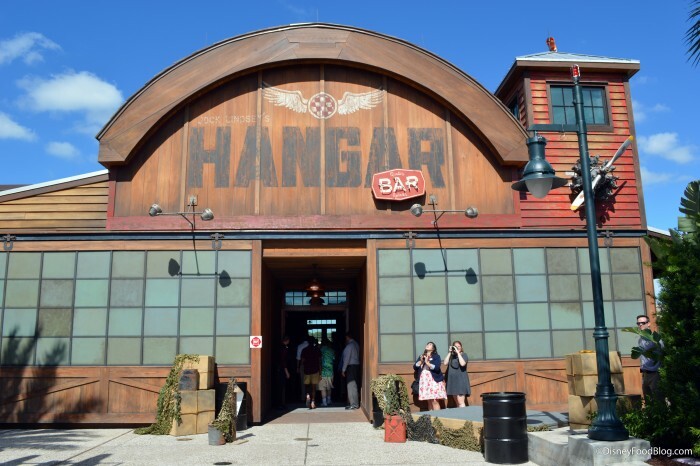 And now we are left with the Hangar that he also used to host his friends in the Society of Explorers and Adventurers, of which Jock, too, was a member. 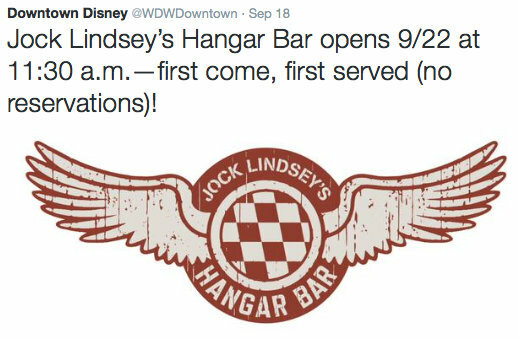 Doors open at 11:30 am on SEPTEMBER 22nd to Jock Lindsey’s Hangar Bar in Downtown Disney! 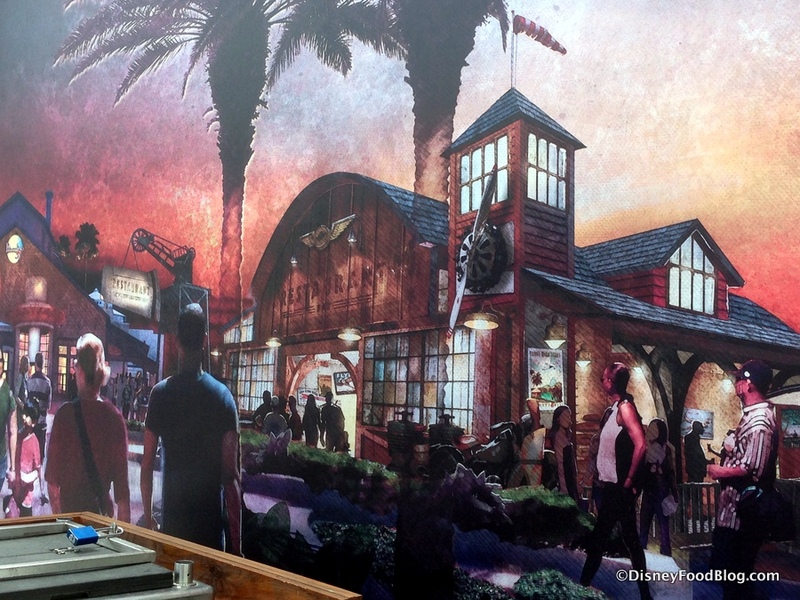 Filed Under: disney parks, Downtown Disney Orlando, Featured, News, Table-Service Tagged With: bedtime story, Bitter Barkeep, Cool-headed Monkey, disney springs, Disney Springs News, disney springs restaurants, Downtown Disney, Fountain of Youth, German Mechanic, Hail Marty, Jock Lindsey, jock lindsey's hangar bar, Reggie's Revenge, Scottish Professor, Specialty Cocktails, The Landing, wrong island!